B.T.T. 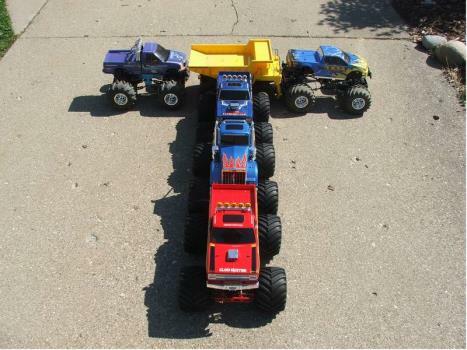 TRUCKS - SIZE DOES MATTER! 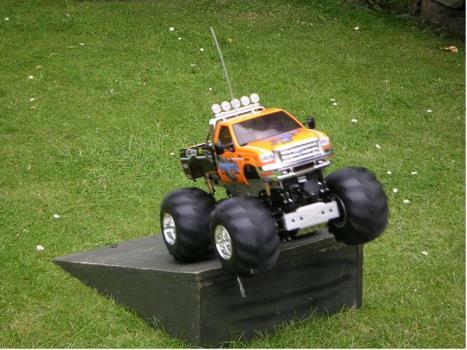 This group is dedicated to anyone who has an electric truck wearing BIG TAMIYA TIRES. 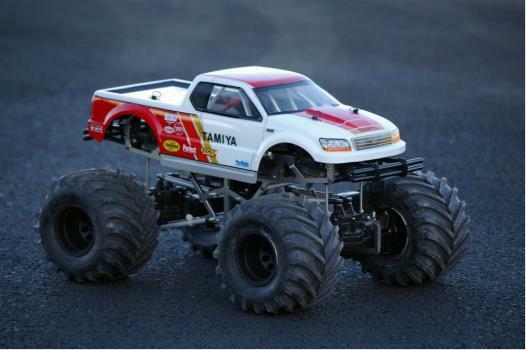 To qualify the truck or at least 50% of the truck must be made by Tamiya, the truck must be electric powered, and most importantly the truck must be wearing tires that are from one of the seven BIG TIRE TRUCKS Tamiya has made. 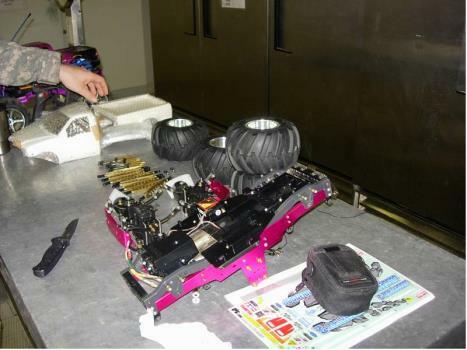 This gives you 3 options: Clod Buster/TXT-1 tires, Juggernaut tires, or Mammoth tires. I am starting this group because of the discussions in the forums related to the TXT-1 owner's group (which I am a member of). I wanted to create a SIG for all of the people that own BIG TIRE TAMIYA TRUCKS. They are all welcome here, even the Mammoth. 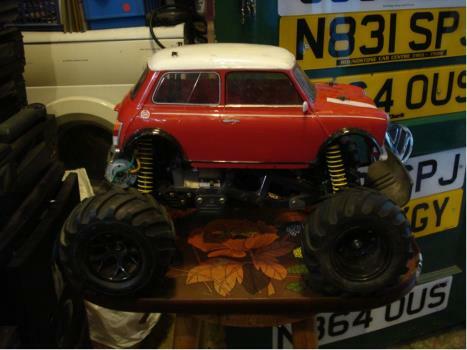 As you can tell from my showroom I am a big fan of BIG TIRES and think everyone that has a trcuk wearing them should have a place to post their trucks and discuss ideas/experiences related to these kits. The BIG TIRE TRUCKS have a special place in my showroom because when you drive one you can't help but have fun regardless of where it is. I realize that the parameters I have put in place will exclude anyone having a non-Tamiya BIG TIRE TRUCK or a truck wearing BIG TIRES that are not manufactured by Tamiya. I did not do this to exclude anyone I simply had to draw the line somewhere, after all these are Special Interest Groups. Maybe someone can start another group that will include those trucks i.e. 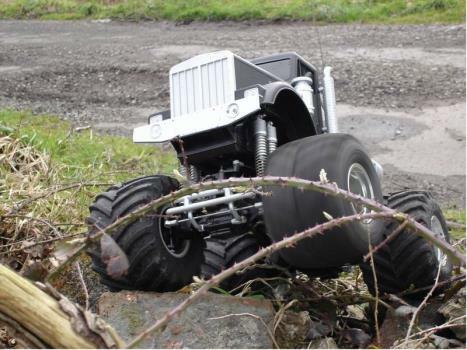 T/E-Maxx, Savage, Twin Force, rock crawlers, etc. I hope you all enjoy this group! A BIG TIRE thank you goes out to STEVIEDEE for designing the banner! I think he did a great job.